V.A. 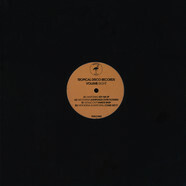 - Tropical Disco Records Volume 7 12"
V.A. - Motorcity Wine Recordings #2 12"
V.A. 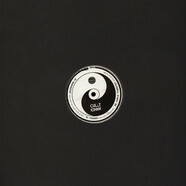 - Unreleased Volume 4: Rarest Of The Rare 12"
V.A. - Floor Cutz 1 12"
V.A. - GAMM - Doin' James Part 3 12"
V.A. - Brazilution 5.2 12"
V.A. - Rimini #3 12"
V.A. - Boogie Angst Edition Two Vinyl Sampler 12"
V.A. - Six Million Ways To Fly EP 12"
V.A. 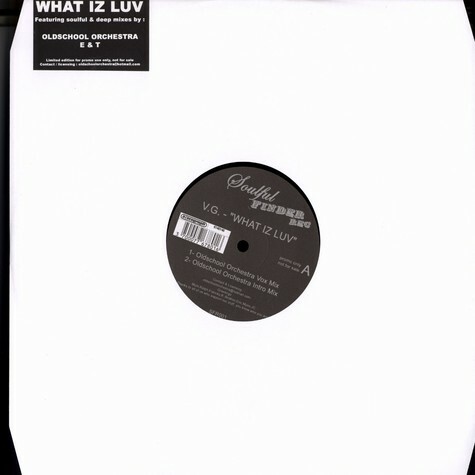 - West End Edits: Greg Wilson 2x12"
V.A. 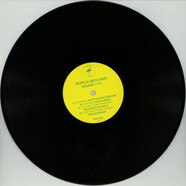 - Salsoul Boogie 2x12"
V.A. 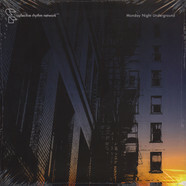 - New York Underground Volume 6 12"
V.A. - The Family Volume 1 12"
V.A. - Eclipser Chaser 2x12"
V.A. - Common Edit 1 7"
V.A. - Dragged-Shed Impressions 12"
V.A. - Odd Even Red One 10x12"
V.A. - Mawimbi, Vol. 1 12"
V.A. 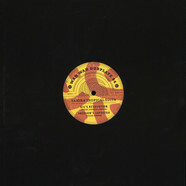 - Conglomerates Sampler E.P. One 12"
V.A. - Black Bones 4 12"
V.A. - Club Tikka 45 Vol. 1 7"
V.A. - Numero 2 12"
V.A. - Plastinka #1 12"
V.A. - Dialogue Volume 3 12"
V.A. - Needs 003 12"
V.A. - Tropical Disco Edits Volume 1 12"
V.A. - Le Spank Sampler 1 12"
V.A. - Summer Edition 2001 2x12"
V.A. - Sthlm 4ever 12"
V.A. - Rogue Cats & Underdogs EP Volume 1 12"
V.A. - Import Export 12"
V.A. - Tinder Tapes 12"
V.A. 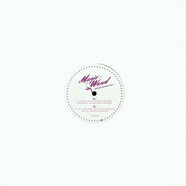 - Good Feeling 12"
V.A. - Rough Cutz #Three 12"